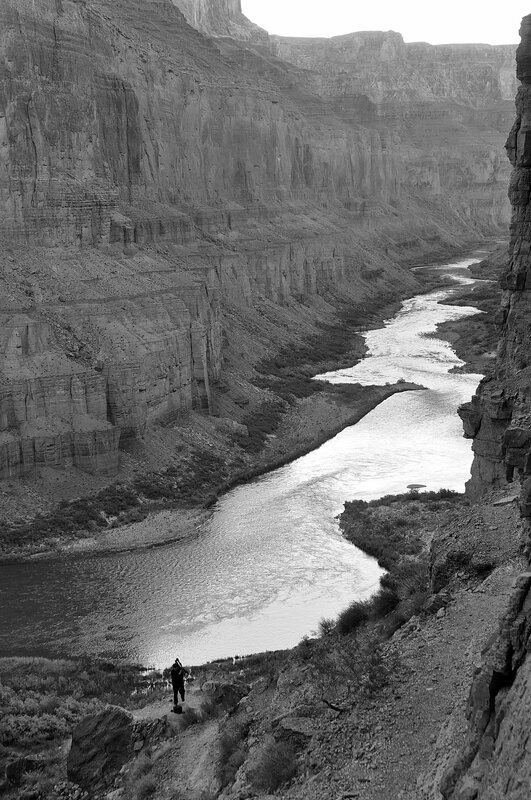 This website seeks to describe tribal water uses across the Colorado River basin and introduces some of the common impediments to those uses. It seeks to share the views, ambitions and concerns of tribal resource managers and attorneys regarding use of tribal waters in the Colorado River basin. The ultimate purpose of this research is to provide tribes, the general public and stakeholders with a centralized location to access information about how tribes are using and developing and their water resources. It is intended to be both educational and informative. The information provided on this website was collected from a variety of different sources. Much of it is provided by reputable secondary sources. Where information has been provided by in-person interviews with stakeholders, the interviewees have been provided with an opportunity to review and amend that information before it is published. Several tribes have opted not to participate in the interview portion of this project, due to the delicate nature of some of these issues. The choice of these tribes is respected. Funding for this research was provided by the Wyss-Getches fellowship through the University of Colorado Law School. With the support of the fellowship, Julie Nania was able to travel the Colorado River basin discussing water uses with tribal officials, tribal water rights attorneys, and water managers dealing with these issues on the ground. This is a broad survey of tribal water entitlements and uses. Please feel free to contact Julie Nania (Julie.Nania@Colorado.edu) with any corrections, concerns or with additional information. Importantly, the information provided here is not intended to serve as legal advice.